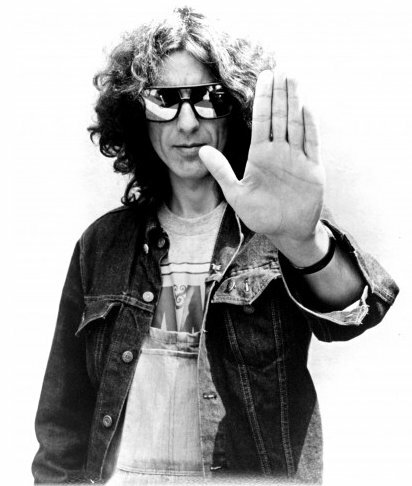 George Harrison's birthday was a few days ago. He would've been 69 years old. I find it almost impossible to think of that gangly, 20 year old "quiet Beatle" on Ed Sullivan's Show as a senior citizen. A few months ago, I blogged about Paul McCartney’s concert at Wrigley Field and how his tributes to John Lennon and George Harrison were so very different: while the song dedicated to John was full of regret and guilt, the one for George clearly showed the love they felt free to express to one another. HBO has been showing Martin Scorcese’s documentary about George Harrison, “Living in the Material World”. His wife, Olivia, and son, Dhani, spoke fondly and honestly about George. But it was in the words of his friends that you really got a sense of the man: strengths and weaknesses, successes and failures. One friend admitted that it was still difficult for him to talk about George, ten years after his death. Another laughed about George being stubborn enough, even as he was dying, to buy a house in Switzerland to avoid the tax man (the subject of one of his best-known songs). They both knew it was impossible, but it was a measure of the man to want to support his friend, even as his own death approached. As the almost 4-hour documentary shows, George wanted to leave the world a better place. Most would assume he would do that with music, and he certainly did. But for his friends, the music was almost incidental. It was the love he showed his friends that made their world a better place. Most would say, I suspect, that he goes with them every day. So it is with our friends, too. Friends die, but friendships don’t. Learn more about “Living in the Material World” at George’s website.